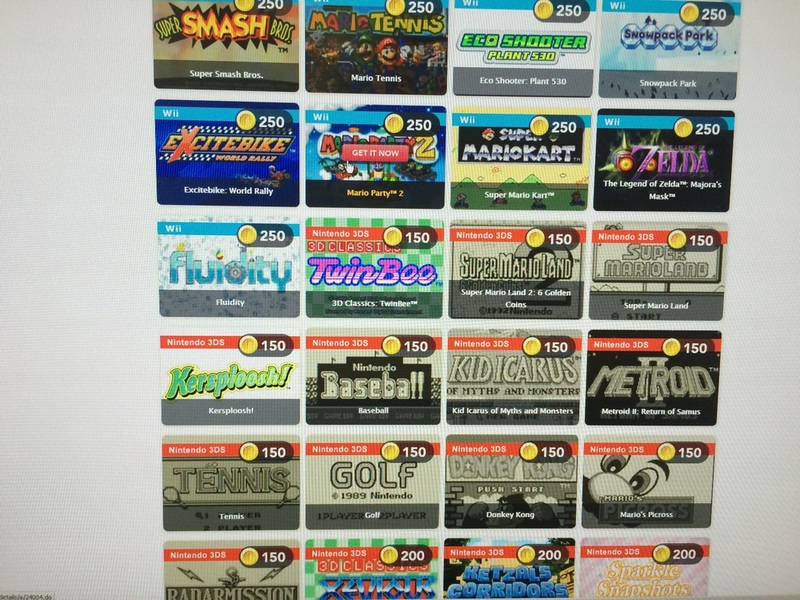 Nintendo Of America updated its catalog on club Nintendo loyalty website this morning. FINAL UPDATE to prizes you can claim from that website so act now. Currently at the time of this writing the website is not functioning correctly.It's probably because of heavy traffic due to people visiting the site to claim prizes , so good luck getting in to claim any prizes and obviously it's first come first serve so act soon. I only have 600 coins so I'm limited to a few things. I want to get the Zelda pouch , the design is interesting and it will go well with my New Zelda 3DS XL. The messenger bag is cool and so is the Majora puzzle but they are too rich for my blood. The animal crossing playing cards are pretty cute too, but I already have Nintendo playing cards from previous platinum gift. So overall we got a nice selection of physical gifts to pick from. I'm not sure why ultra Hand is in the physical reward section since its a digital release. The digital rewards include several full release 3DS and WiiU releases and a few rare digital games like Ultra Hand and Doc Luis punch-out. The prices seem to be all over the place so it's strange why one game is priced so high compared to others. So this is it , are you happy with the prizes ? What will you get ?